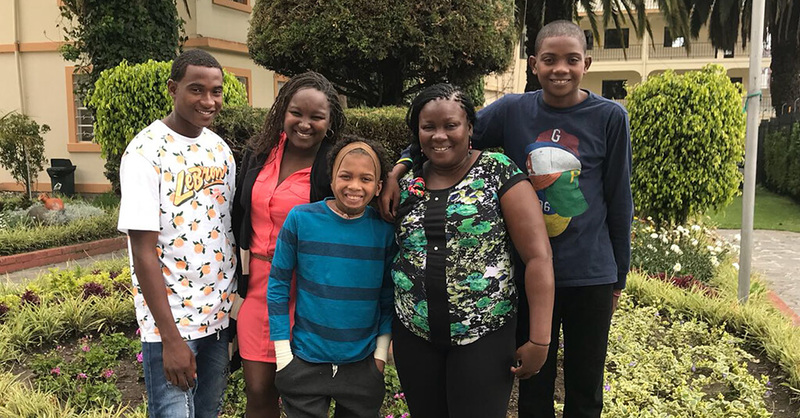 In May 2017, we received news that Steven, a Compassion-supported young person had been a victim of a terrible attack that resulted in him receiving third degree burns over 65% of his body. Today, we are rejoicing as, after two years of continued medical and emotional support and prayer, Steven continues to make an incredible recovery. There is still a long road ahead for Steven and his family, but the progress made in a relatively short time has been miraculous. 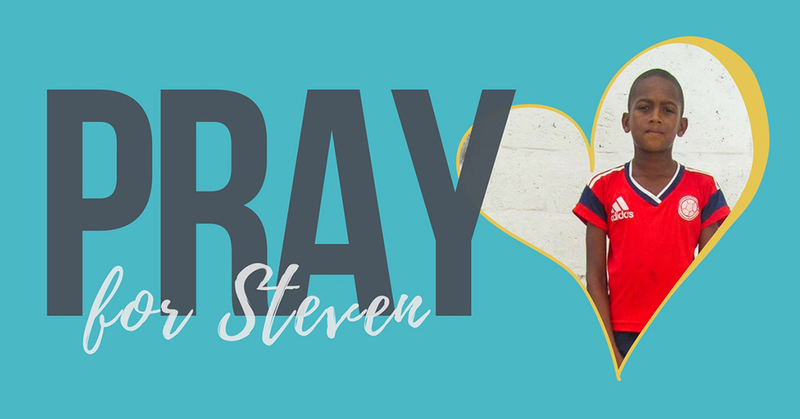 Join with us as we thank God for all that He’s doing in Steven's life, and continue to pray for his full healing and recovery! 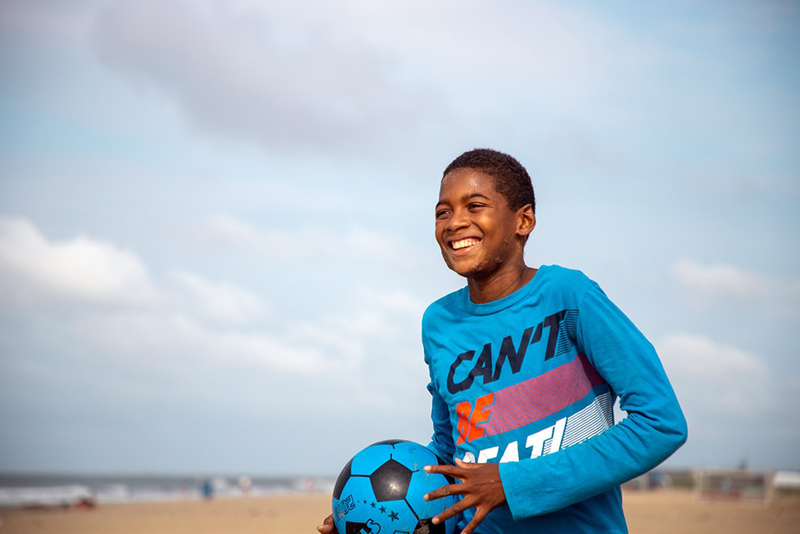 "God is and was merciful to me, he protected me and saved me," explains Steven. "Through prayer I have learnt to not hate those who hurt me, and God helped me to be alive and I am grateful to God with the opportunity that he gave me. I would like to thank the people who prayed for me and the doctors who had patience with me. And my mother and especially my sister who were always with me supporting me." Steven returned to Ecuador five months after his accident. With his sister Karina, he was relocated to a community several hours away from where he used to live. 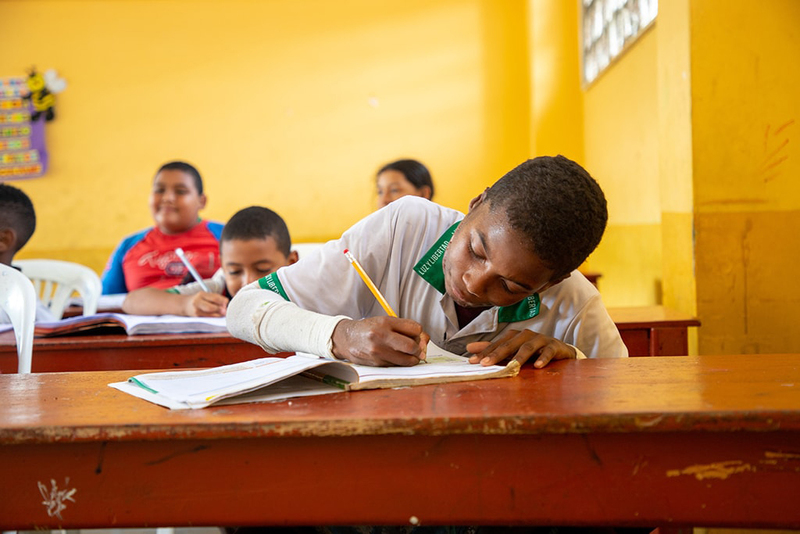 He is now attending a school in his new city and has been transferred to a nearby Compassion project where he is thriving. Following his return home to Ecuador, we’re delighted to report that Steven continues to make an incredible recovery. 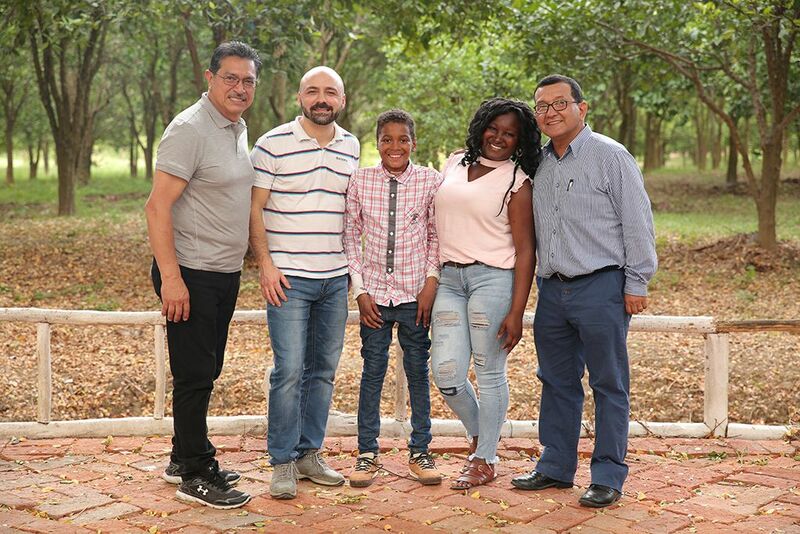 These latest pictures were taken during a visit to Glory Farm in Guayaquil, Ecuador, with his sister and Compassion staff from Ecuador and Italy. Seeing him now, it’s hard to think that less than a year ago he was fighting for his life after a petrol attack left him with 65% burns across his body. We continue to give God the glory for this miraculous recovery. Pray that Steven will continue to recover well. Pray for strength for the multiple surgeries and treatment that he’ll need in the coming years. Pray for the staff at Steven’s project as they continue to provide both physical and emotional support after the attack. 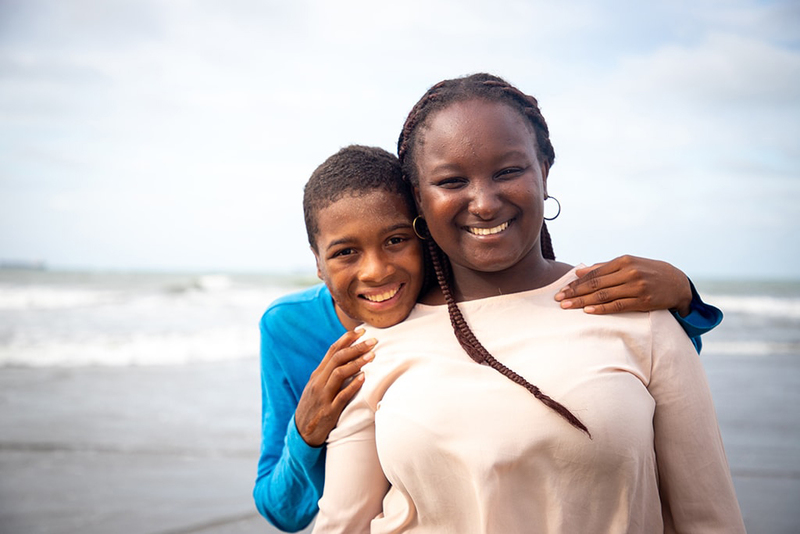 We're overjoyed to report that Steven is now back home with his family in Ecuador. He was nervous to return and concerned about how he would be accepted with his scars. But he was embraced with open arms and has been overwhelmed with the love that has been poured out for him. His family share that he is doing really well, both physically and emotionally. When we shared his story back in June last year, we honestly didn’t know if Steven would make it due to the severity of his injuries. 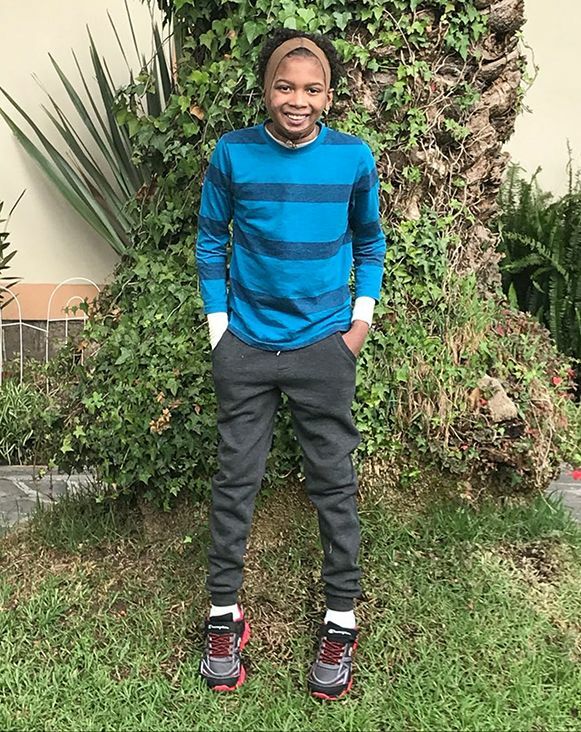 But because of the prayers and work of Compassion Ecuador, his local church, generous donors, caring doctors and nurses, his family and his sponsor, the attack was not the end of Steven’s journey. Thank you so much for standing with him in faith and selflessly pouring out your support. Pray for Steven and his sister as they adjust to returning to Ecuador. Pray for Steven’s continuing physical therapy and healing as his skin will need multiple operations over the next 10 years. Pray for Steven’s care and emotionally healing from the psychological effects of the attack. Pray for the legal proceedings regarding the attack. Praise God, Steven has now been discharged from hospital! Over the upcoming weeks he'll stay with his sister in a nearby hotel as he continues to receive physical therapy as an outpatient. Steven is making brilliant progress and is now able to walk considerable distances. A couple of weeks ago, he was thrilled to receive a surprise visit from his sponsor. We give thanks for God's miraculous provision and protection for this courageous young man. We're overjoyed to share the news that Steven is no longer in intensive care. He has been transferred to another unit where specialists will begin to focus on physical therapy. They will help him learn to walk, sit in a chair and eat again. Please pray for this next stage of treatment - Steven hasn’t been able to move for months, so it will take time for him to rebuild his strength. We rejoice that Steven is talking more and doctors are pleased with his progress. His sister is praising God for his recovery! This week, Steven's medical team will decide whether he needs further skin grafts so please pray for wisdom. Steven is expected to be in the hospital several more weeks and then in outpatient housing for several weeks before returning home. Please also pray for those who carried out the violence - court proceedings have started for those accused of attacking Steven. 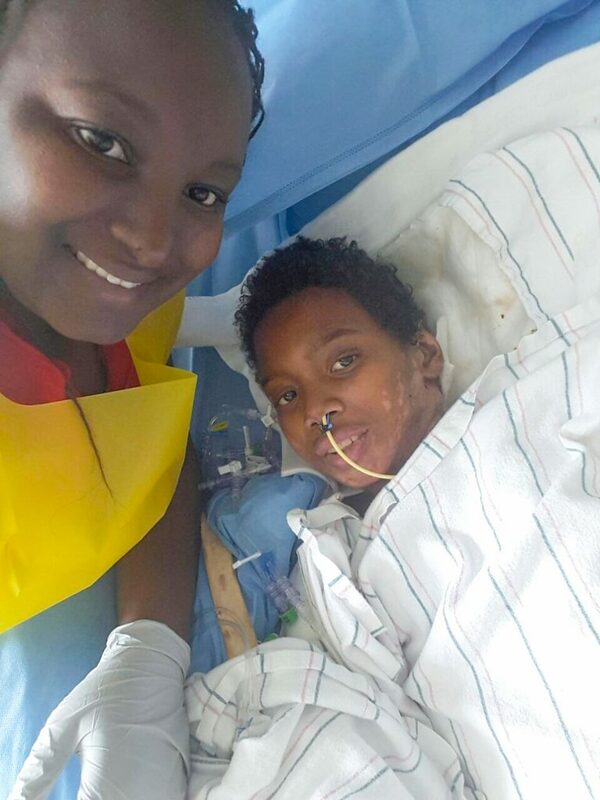 We are pleased to share that 11-year-old Steven is responding well to treatment. He has been undergoing weekly surgery since his arrival at the specialist burns unit. Although it’s a slow process, his body is beginning to heal. As you can imagine, Steven is having a difficult time dealing with the psychological impact of the attack and how it has changed his life. As part of his care, he is working with a counsellor to help him as he processes and grieves. Pray for Steven and his family as they deal with the psychological effects from the attack. His sister specifically asks we pray that the hearts of their family members would be open to forgive the people responsible for this. Please join us in praying for those who caused Steven’s injuries. Pray for Steven’s pain levels, that he wouldn’t develop infections and that his body would fight the infections he currently has. We’ve received reports from Steven’s family that his condition is improving. 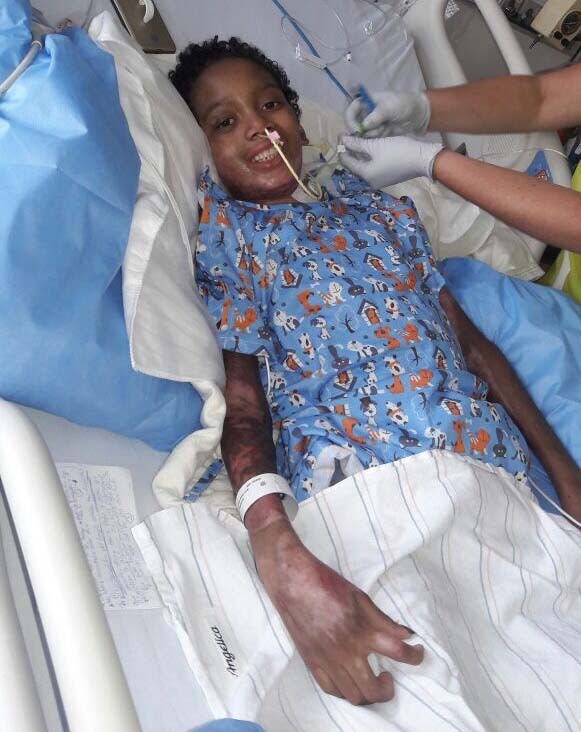 He is receiving treatment for his burns, has been taken off kidney dialysis and can now sit up and eat. Please continue to pray as in the coming days his medical team will be determining the next steps for his plan of care. 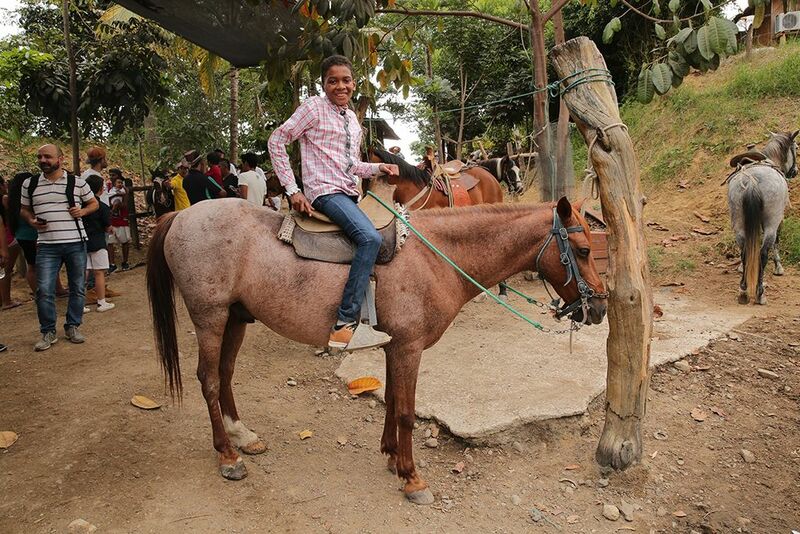 Last month, Steven, an 11-year-old in our programme from Esmeraldas, Ecuador, was attacked by a group of teenage boys. He was captured, bound, covered in petrol and set on fire. Steven was on his way home from church. In shock, Steven ran to a nearby river and was able to put out the fire. He was taken to a number of hospitals but none were equipped to deal with the severity of his burns, which covered 65 percent of his body. Currently Steven is in a critical condition. 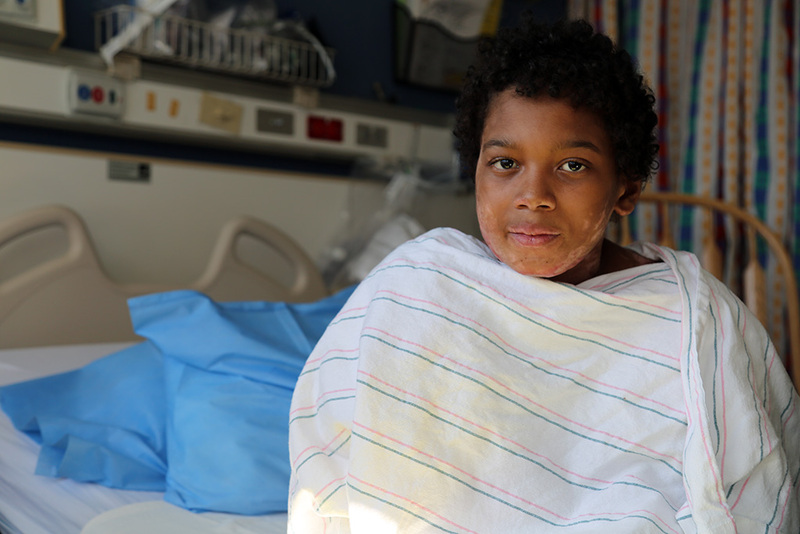 On 23 June, Steven was transferred to the United States to a hospital with a burn unit that can provide state-of-the-art care. It is estimated that he will need at least seven years of care, including skin grafts, surgeries and dialysis. Pray for a miraculous breakthrough in Steven's medical condition. Pray for Steven, his friends and his family as they deal with this tragic situation. Ask for wisdom for the medical personnel as they treat Steven.